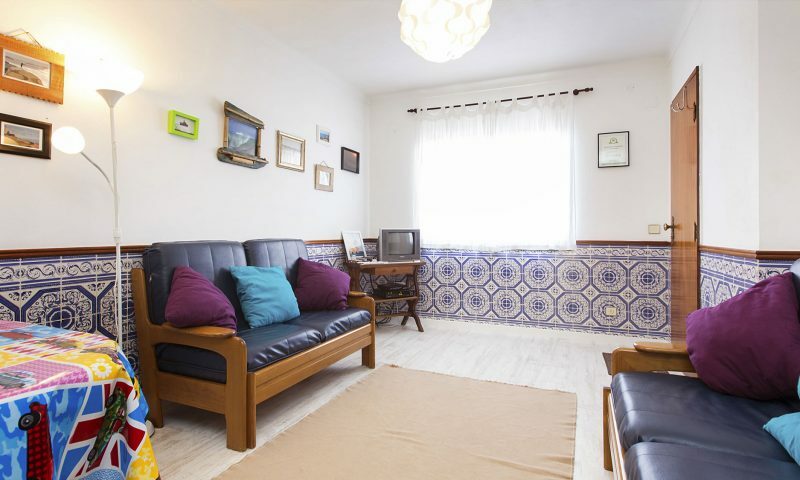 Private Apartments Accommodation at Baleal, Peniche - Portugal. 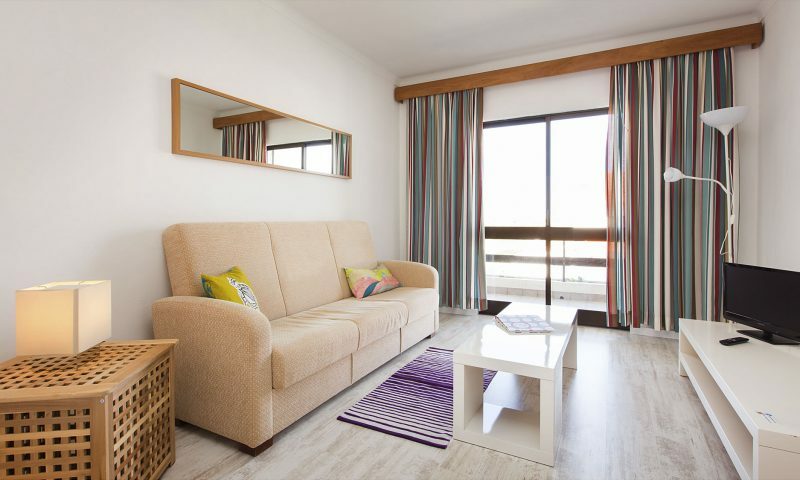 All the Private Apartments are within short walking distance to the beach and our Surf Centre. 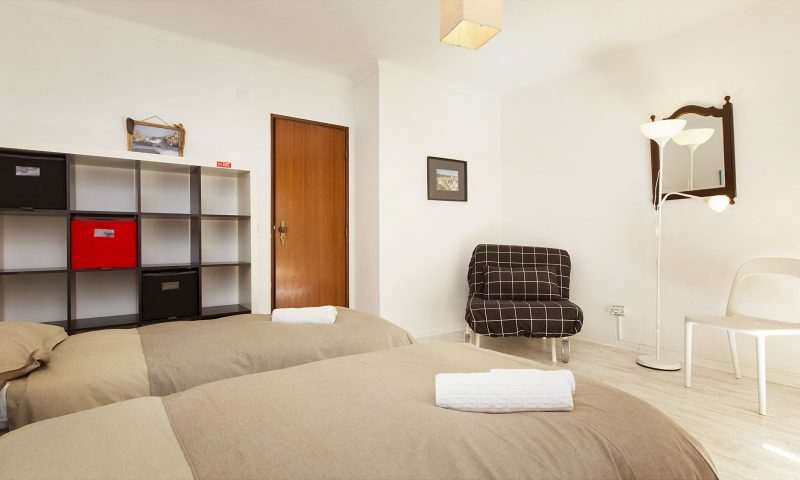 The Private Apartments are the most exclusive type of lodging that our surfcamp offers. With this option you can enjoy a totally equipped apartment just for yourself, taking full advantage of a totally private set up. 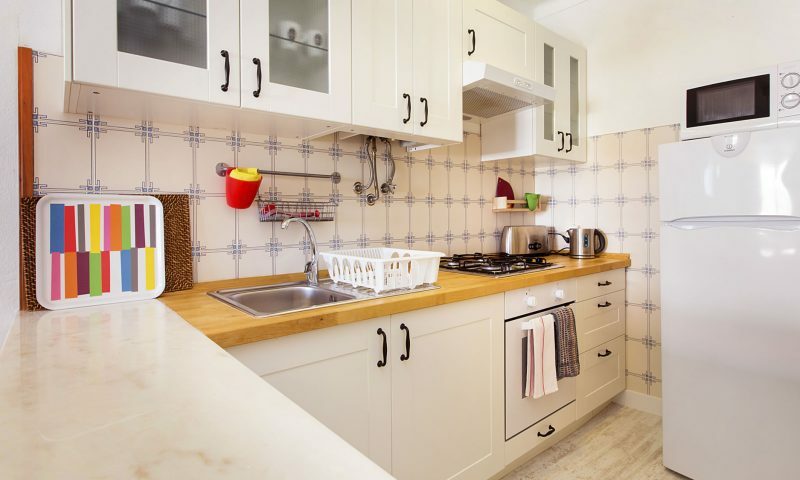 These Apartments are an excelent option for couples and small families, with one or two kids. One bedroom with two single beds, bathroom, kitchen, living room and the chance of adding one or two extra beds if necessary. 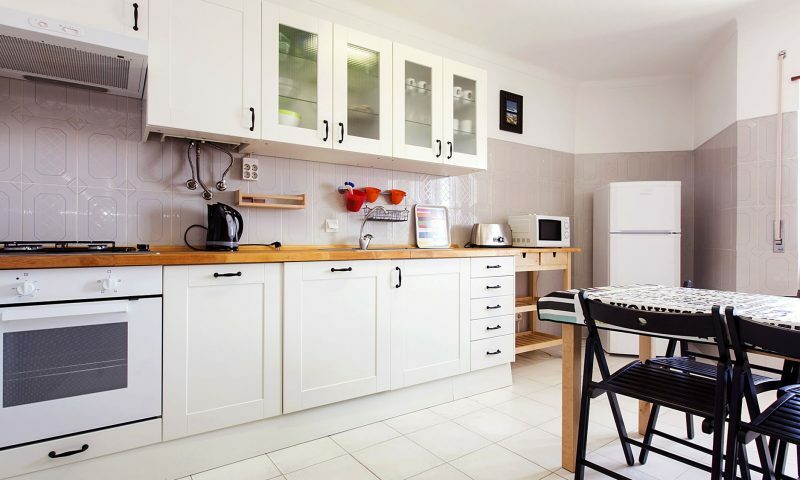 Hand & shower towels, bed linen and blankets, equipped kichten for self catering, free internet access, cleaning of the apartment every two days. 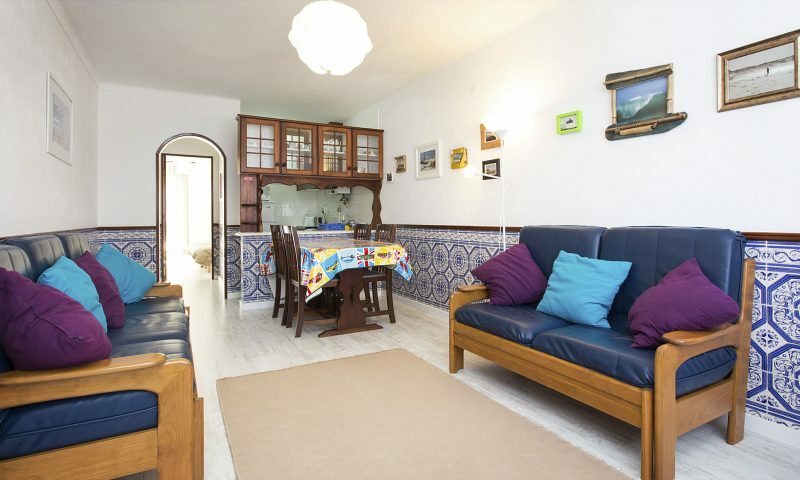 Located about 150m away from the beach, this apartment it´s ideal for two friends, a couple or a small family with one child. The capacity can be enlarged by using the loft, that has two extra rooms, with one bed and two beds in each plus a small bathroom. Therefore the capacity of this apartment can go up to 5 people. A comfy living room, fully equipped kitchen with micro-waves, water kettle, toaster stove, hoven and just besides a dinning table and totally equiped bathroom with shower, finnally it has a TV with multiple channels and WIFI. This house it´s side by side of Red Rock and Fishermen´s apartments and therefore can be just right if two/three families or two/three couples or a group of friends would like to live together yet in separate lodges. Best feature it´s the fact that by just walking 5 minutes you reach our Baleal surf centre. 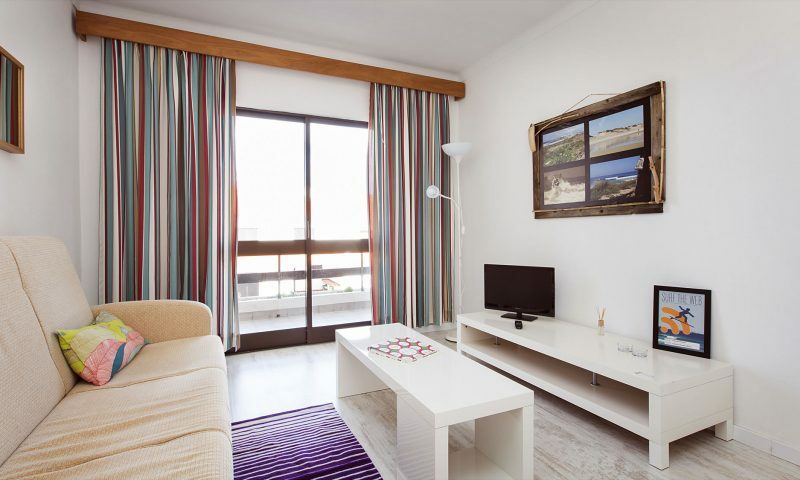 Located about 150m away from the beach this apartment it´s ideal for two to three friends, a couple or a small family with one child. 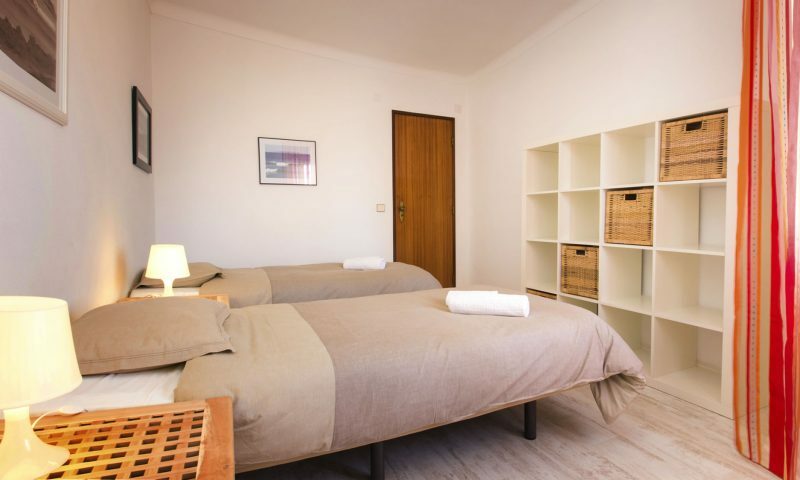 It has one room with two individual beds, plus the chance of having an extra bed in the same room, totally equiped bathroom with shower. A comfy living room, fully equipped kitchen with micro-waves, water kettle, toaster stove, hoven and just besides a dinning table. Finnally it has a TV with multiple channels and WIFI. This house it´s side by side of Fishermen and Cantinho´s apartments and therefore can be just right if two/three families or two/three couples or a group of friends would like to live together yet in separate lodges. Best feature it´s the fact that by just walking 5 minutes you reach our Baleal surf centre. 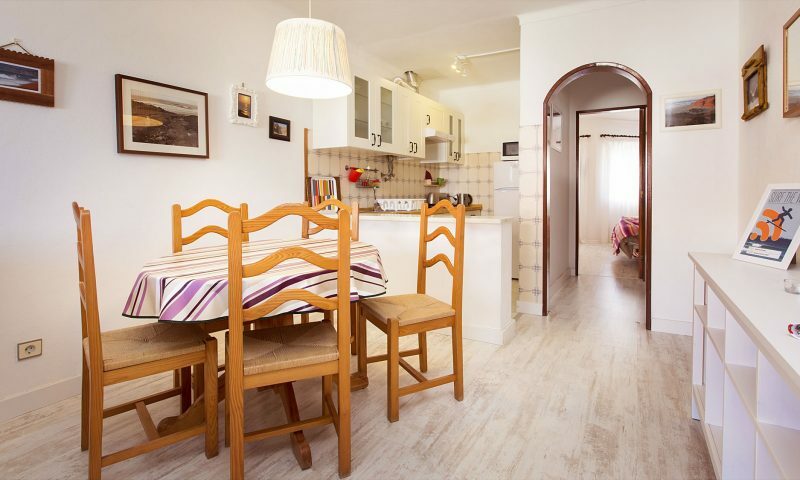 Located about 150m away from the beach, this apartment it´s ideal for two to three friends, a couple or a small family with one child. This house it´s side by side of Red Rock and Cantinho´s apartments and therefore can be just right if two/three families or two/three couples or a group of friends would like to live together yet in separate lodges. Best feature it´s the fact that by just walking 5 minutes you reach our Baleal surf centre.